Shaking hands followingCollective Labor Agreement (CLA) signing, Larry Donker (L), Deputy Managing Director PJIAE and Ms. Julia Solognier, president, WICSU-PSU. Representatives of both the WICSU-PSU union and the PJIA Princess Juliana International Airport St Maarten, shook hands their new four year collective agreement. After almost 18 months of negotiations the deal was sealed. 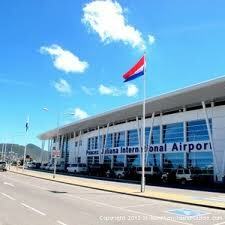 The agreement covers the employees of Juliana Aiport’s air traffic division. The managing director of PJIA, Larry Donker said according to online quotes, that although it had been difficult and there had been many sleepless nights, that it was a pleasure, and honor and a great accomplishment. 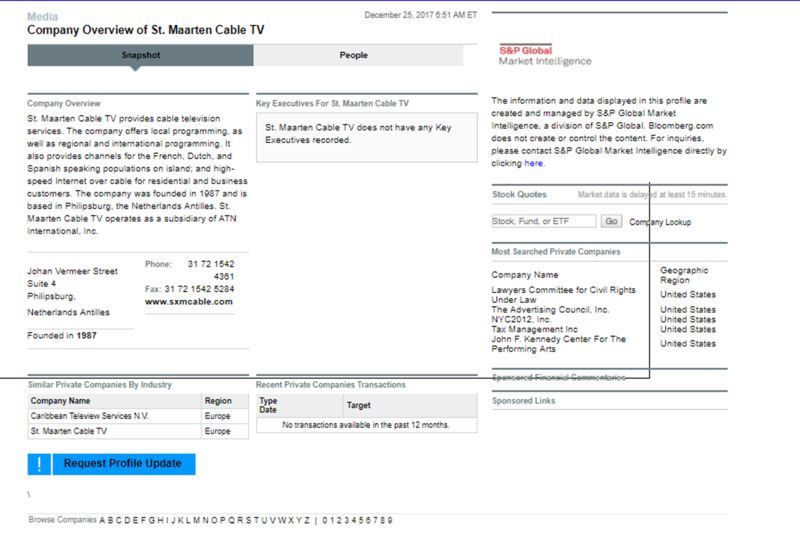 This entry was posted in ST MAARTEN, st maarten, st maarten weather, sxm, sxm news, sint maarten government, sint maarten politics,sxm airport, sint maarten map, st. maarten hotels, st maarten hurricane, st martin carnival, saint martin and tagged JUDITH ROUMOU, saint maarten island, saint martin island, saint martin news, sint maarten government, sint maarten map, sint maarten news, sint maarten politics, ST MAARTEN, st maarten beaches, st maarten currency, st maarten hurricane, st maarten island, st maarten news, st maarten weather, st martin airport code, st martin carnival, st martin news, st. maarten hotels, SXM, sxm airport, sxm flag, sxm news. Bookmark the permalink.